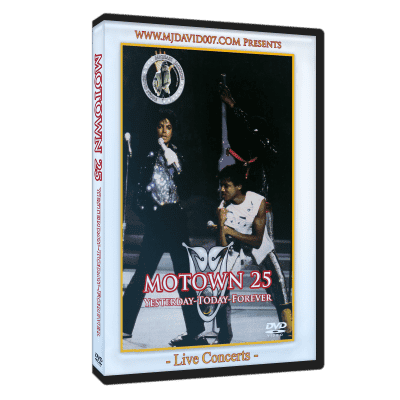 Michael Jackson - Mj & Friends and Royal Concert on dvd! 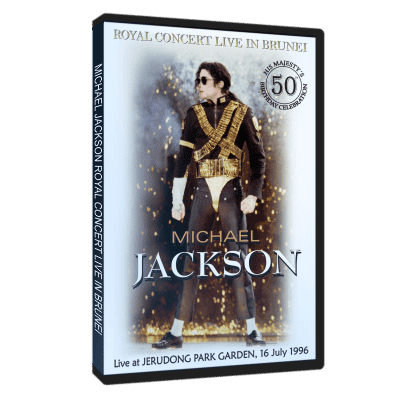 Buy here all the concerts of Michael Jackson that were not part of any tour, such as Michael Jackson & Friends in Munich and Seoul in 1999 or the Royal Concert of Brunei in 1996.  Best quality, best prices, worldwide delivery!